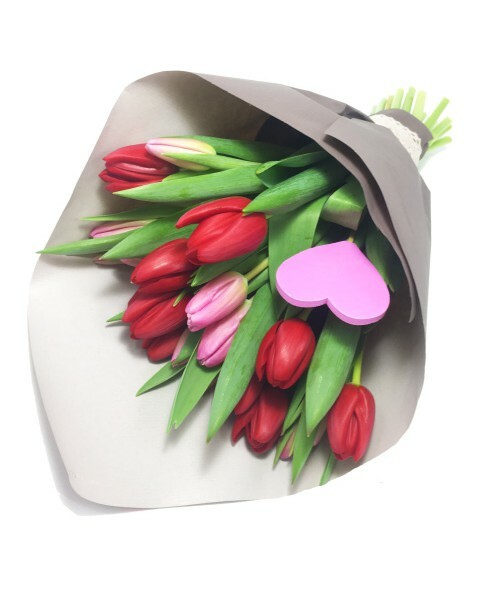 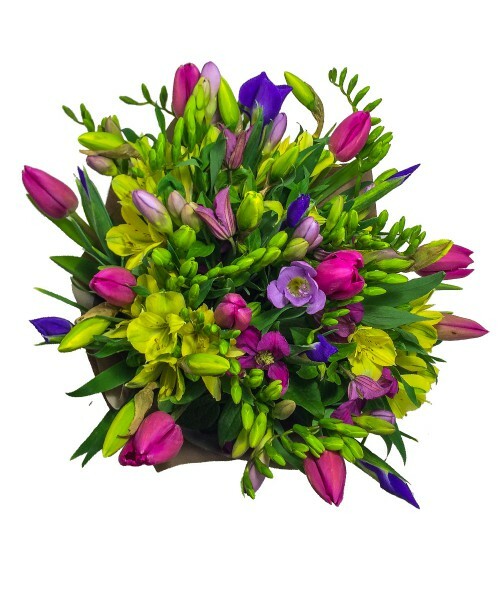 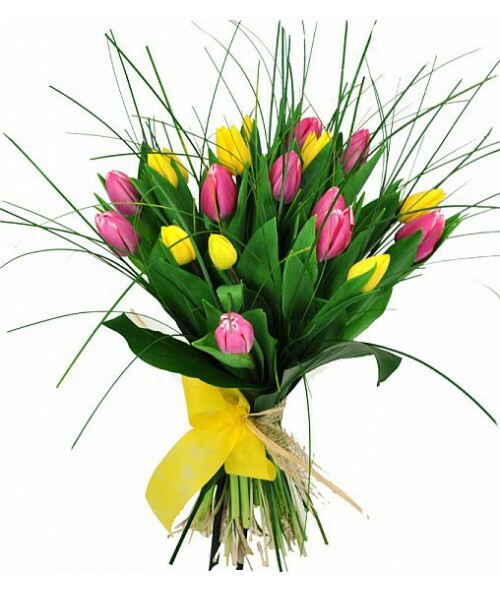 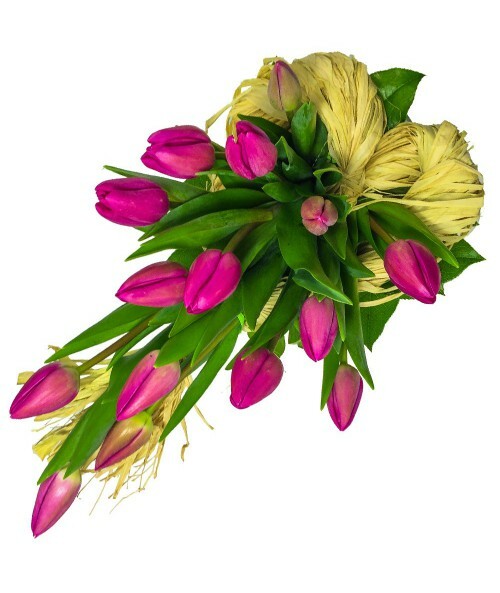 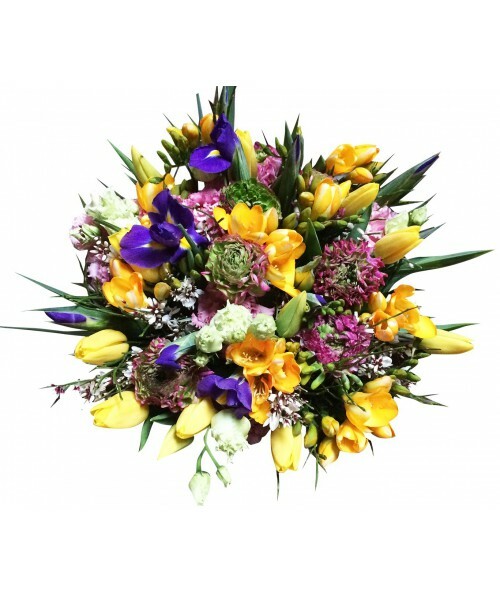 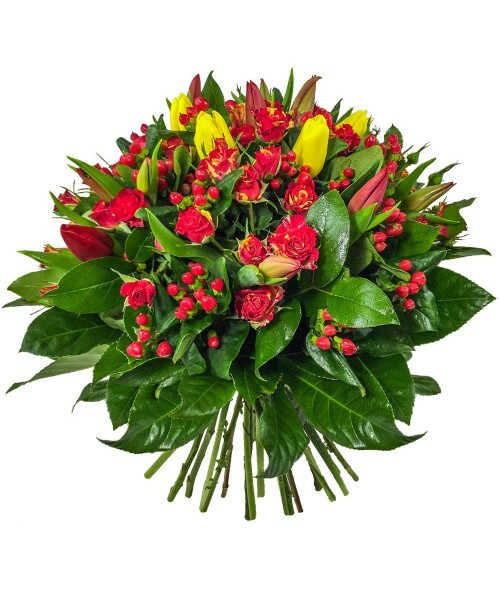 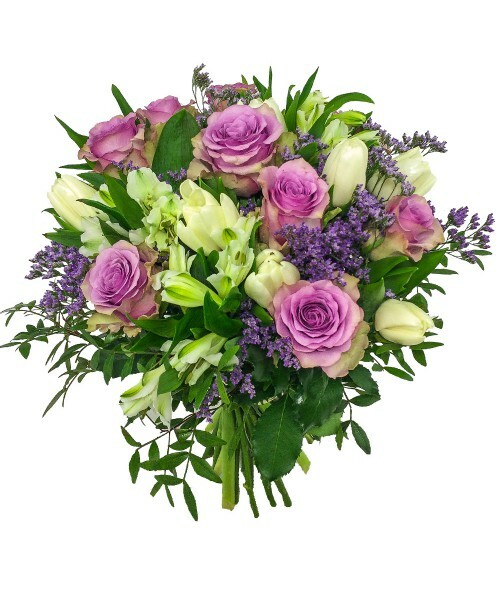 Send 50 colourful tulips to your beloved in a gift package. 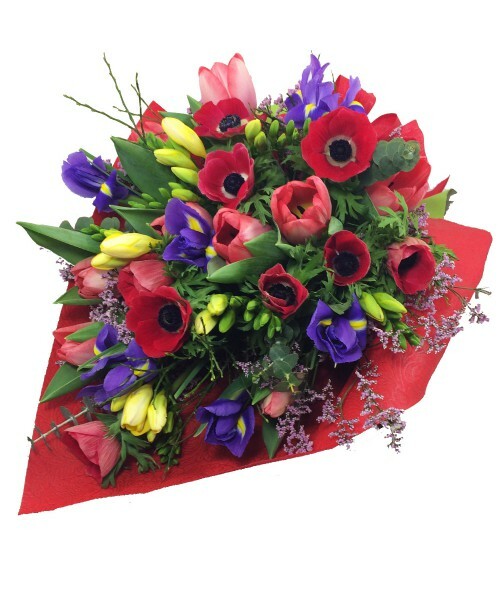 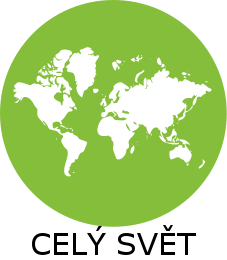 Please order at least 1 working day in advance. 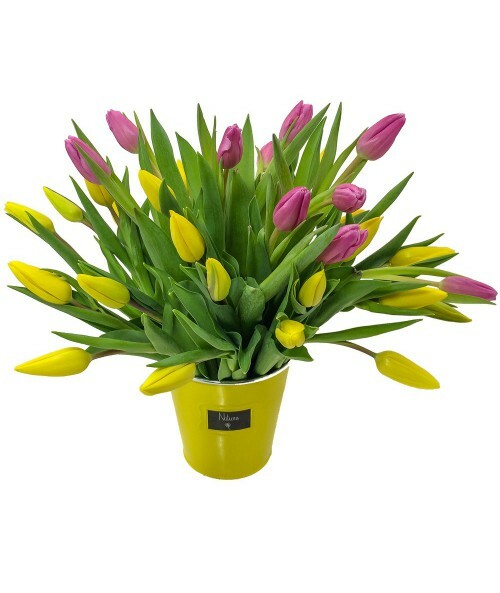 The colour of tulips can vary.